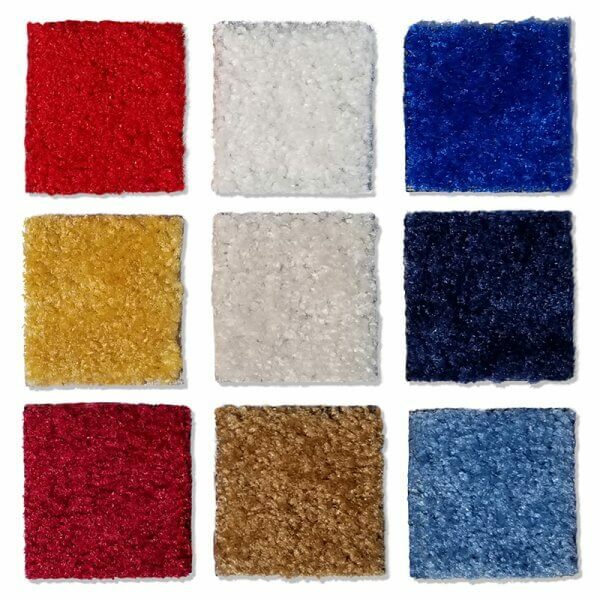 Colored carpets available for your step and repeat backdrop. 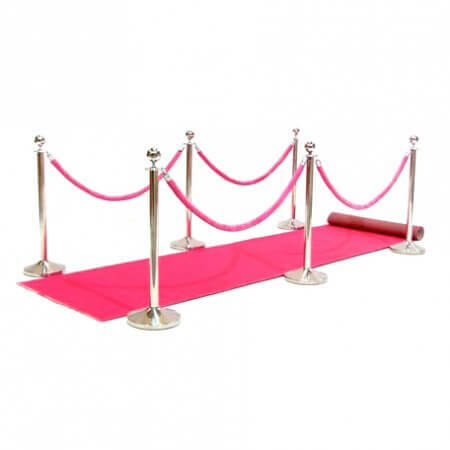 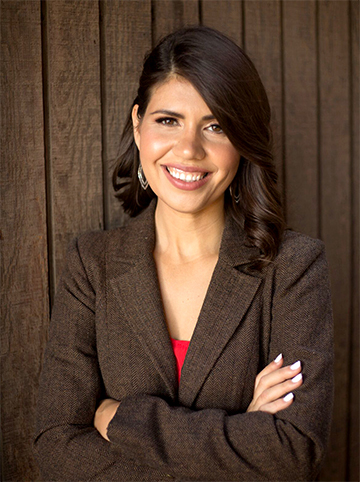 Add red carpet to your event to welcome guests and lead them into the building, out to the patio, or up to the step and repeat backdrop to get their picture taken. 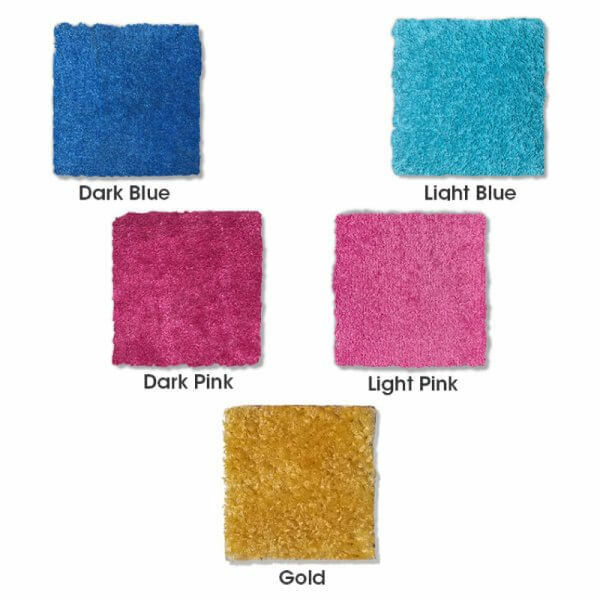 Match the theme of your event by choosing a colored carpet. 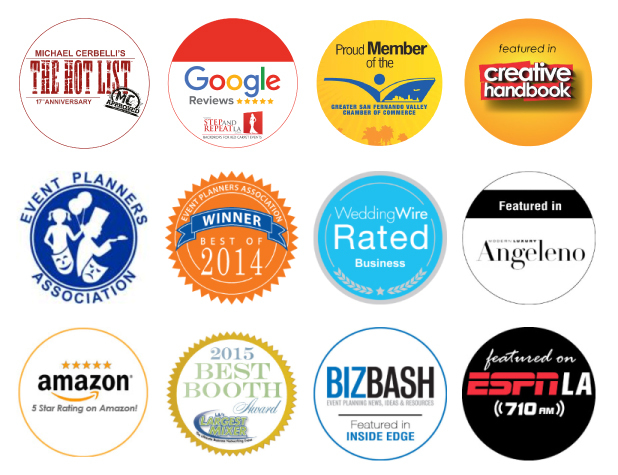 We have a variety of colors to choose from. 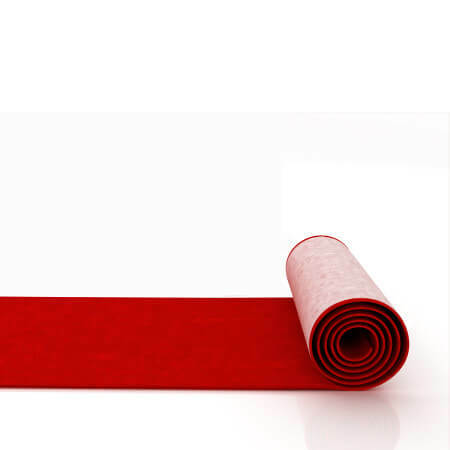 You don't have to stick with the typical "red" carpet - create a unique display by matching the carpet to your logo color or theme color for the event.